There are many benefits from good liver function, including smooth vibrant skin, more energy, and better digestion. Whenever I get asked "what steps can I take to improve liver health?" I explain that it is a dual approach. Firstly, there are specific things you can do to improve how efficiently and effectively the liver does its many jobs. Yet there are also steps you can take to reduce the load placed on your liver in the first place. The liver transports a good part of what it detoxifies into the bile and then into the gut for elimination out the colon. The problem is that if the wrong bacteria are present, or your transit time is too slow, (i.e. you are constipated or simply not cleaning-out), you can end-up reabsorbing much of what you were trying to get rid-of...which then gets shipped straight back to the liver! 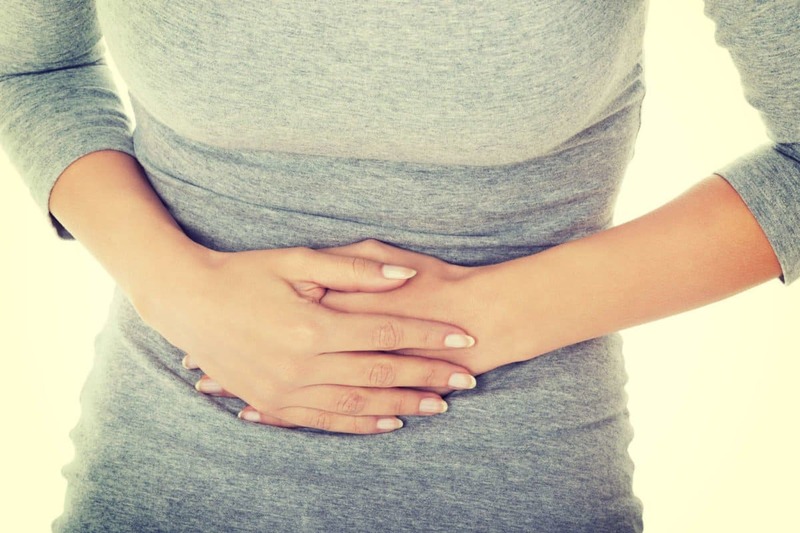 This process is called enterohepatic circulation, and it can result in a tremendous burden being placed on both your gut and liver, and in turn on your digestion. Just picture a city where the garbage destined for elimination is instead brought back to the same processing plant that sent it out, along with all the new garbage, that all gets sent back into the city! Things would become toxic very quickly. Consume Probiotics and Clean Out Your Colon! Likewise, you can imagine all the extra work your liver needs to do to keep your blood clean if you are reabsorbing toxic molecules, and not eliminating properly. Further, if the liver is in overwhelm and unable to process the load put on it, the toxins left in the blood can easily show up in your other eliminatory organs such as your skin, leaving blemishes and inflammation....or as kidney stress, causing puffy bags under your eyes. So, for those who feel toxic, sluggish, constipated, have digestion issues, acne, or simply like they need a good cleanse, one of the first steps is to eat fermented foods or probiotic supplements to increase your populations of friendly bacteria, and also do what you need to to clean out your colon! 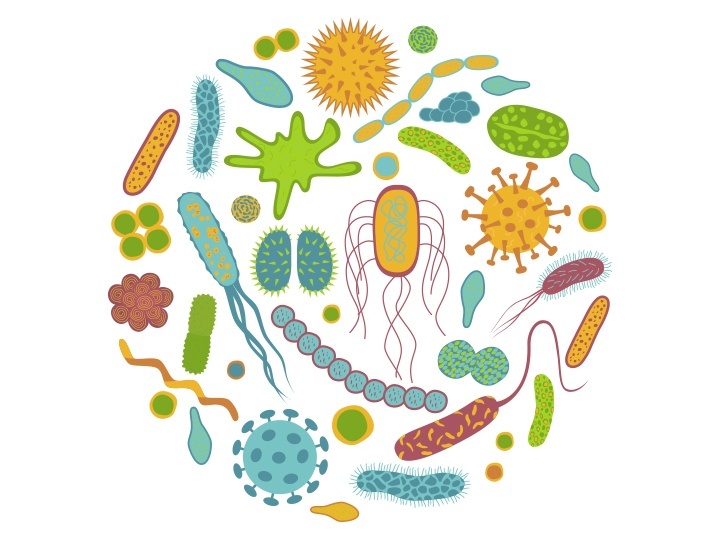 When good bacteria dominate in our digestive tact they form a protective barrier between our absorptive intestinal wall (epithelium), and the contents of our intestine. This barrier helps prevents negative bacteria from directly contacting our gut wall, and the immune responses and inflammation that can result. If, however the probiotic barrier is absent, bacterial toxins known as lipopolysaccharides may get absorbed and pass to the liver, where they can activate its immune cells, creating inflammation and making you feel sick. Such inflammatory immune responses in both the gut and liver are a double-whammy for digestive health and can result in a spectrum of discomfort, diarrhea or constipation, nausea, vomiting, skin reactions and rashes, or other allergic responses such as asthma. In the extreme even fever and systemic inflammation can result. [2,3] Yet, of course this happens to widely varying degrees, and can also be as simple as restless sleep and waking up with nausea in the morning. 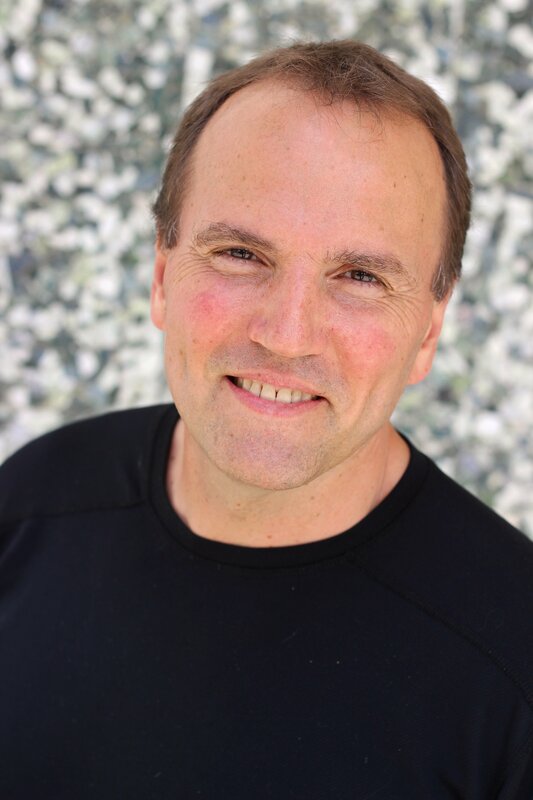 (Yes there is a large connection between poor digestive / liver health, and insomnia!) For those who deal with nausea in the morning probiotics and some good liver support before bed may often be helpful. Further, in addition to these bacterial toxins, a constipated digestive tract that is overgrown with yeast and/or undesirable bacteria instead of friendly bacteria is also much more likely to reabsorb recycled toxins already sent from the liver. This is because the bonds between the molecules that transport molecules bound for elimination are much more likely to get "snipped" or destroyed, leaving the undesirables free to be recycled, instead of passing out. 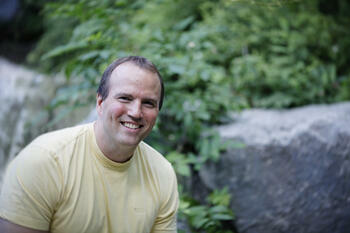 So, in addition to consuming probiotics, if you are constipated you have to address it! You've got to get things moving! 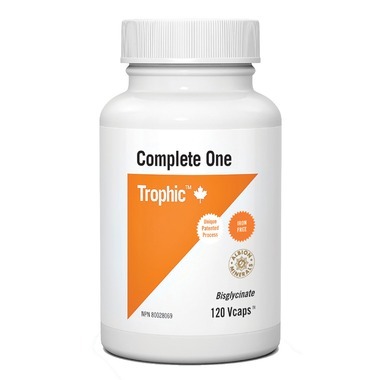 There are natural products that can help you with this, such as our Opti-Colon Clean, but it is also extremely important to "go back to the basics" with your nutrition. Increase the amount of healthy, (not tap), water you are drinking, and up your fibre intake, particularly with brightly coloured vegetables and fruits....preferably organic. Cruciferous vegetables, such as broccoli and brussels sprouts are particularly helpful for liver detoxification, not only to aid the processing of hormones like estrogen, but also as a source of sulfur to form crucial antioxidants such as sulforaphane and glutathione, (discussed below). This is also a great chance to include high quality proteins and fats, such as from a protein powder, omega-3 oils or nuts and seeds, and with the thicker consistency provides an excellent medium to swallow any breakfast supplements. 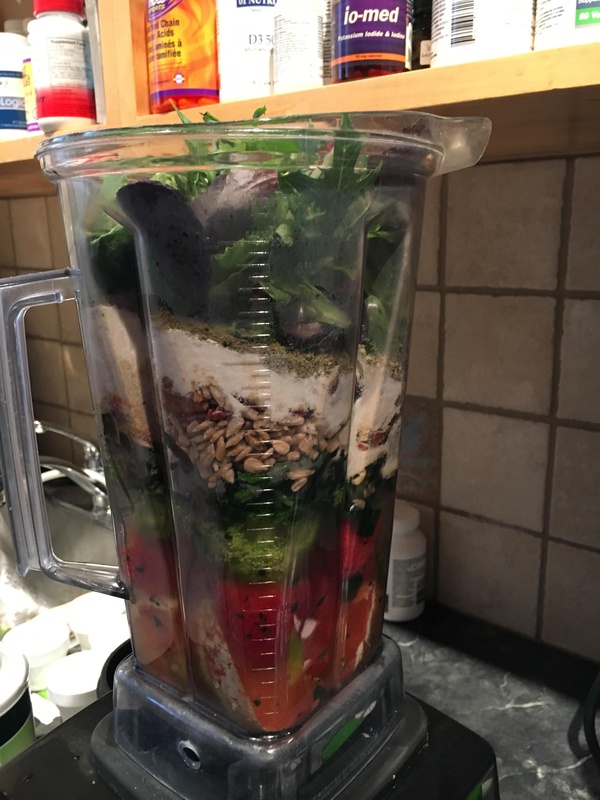 Power smoothies are convenient, balanced, and extremely healthy! 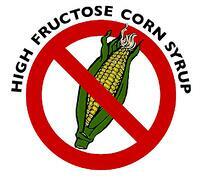 Just do not add sugar! Add to this alcohol consumption in anything more than moderate amounts, or the vast array of man-made chemicals and persistent organic pollutants in our environment, and you can understand why your liver very well may need some help! The liver has a messy job! It also has a very complex set of duties to perform. While helping to regulate blood sugar, form lipoprotein transport molecules, cholesterol, clotting factors, coenzyme Q10, and bile, to name just a few, at the same time the liver also has to detoxify some very noxious and reactive molecules. 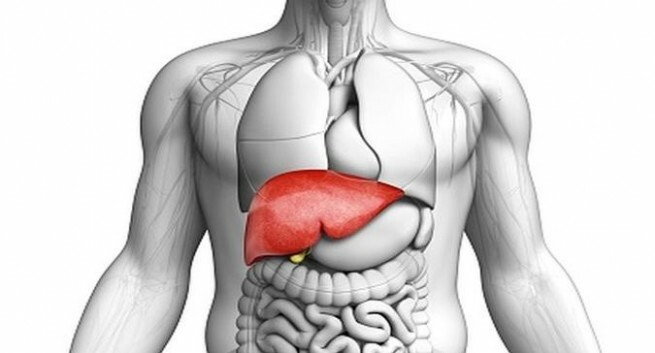 [5,6] Like a welder who wears thick protective leather to shield against heat and an array of sparks, the liver relies on several vitamins and minerals, as well as antioxidants to carry out its functions. These include the B-complex vitamins, vitamin C, vitamin E, vitamin K, zinc, copper, selenium, and carotenoids such as beta-carotene, lutein, and lycopene. [6,7] Hence, it makes common sense that a good multivitamin-mineral can be helpful for your liver! Yet, in addition to providing antioxidant support themselves, several of these nutrients also act as cofactors in helping to form the all-important master antioxidant called glutathione. They are part of a list of other substances that are particularly effective for raising levels of glutathione including the amino acid N-acetyl-cysteine (NAC), the highly antioxidant alpha-lipoic acid, and the herb schizandra. Efficiently mopping up excess free-radicals, and supporting mitochondrial function, these nutrients offset the tremendous oxidative stress generated by the liver's energy-intensive job of detoxification. Accordingly they help mitigate the inflammation that can follow if a liver is malnourished, and oxidative stress is left unopposed. In that case mitochondrial function gets disrupted, and what can easily follow is fatigue! Hence better energy levels are a welcome side-effect of good liver efficiency. 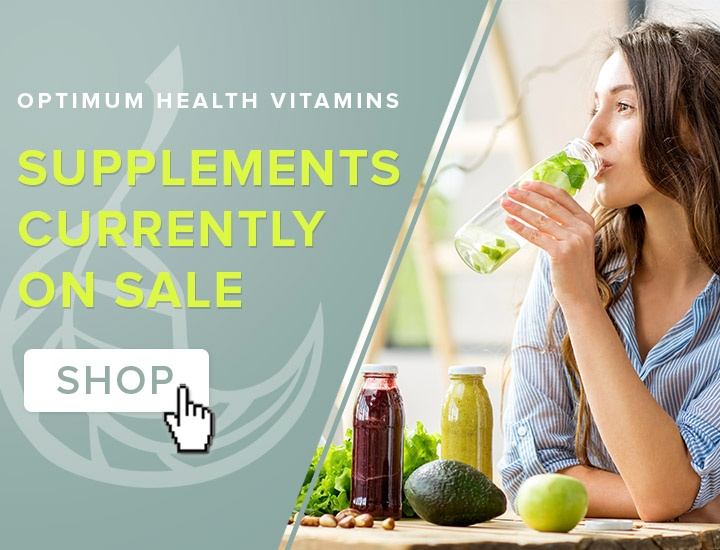 These issues have been discussed several times in past articles on detoxification support, and our product called Opti-Liv Extra. 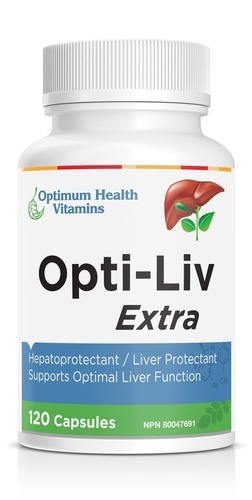 Opti-Liv Extra also contains a full dose of Milk Thistle. When it comes to effective ways to shield and support the liver, few substances rival this herb! The active ingredients in milk thistle, known collectively as Silymarins, not only help spare glutathione levels and provide anti-inflammatory/antioxidant support, they can protect liver cells that are directly under assault from injurious substances like alcohol. Not surprisingly therefore, as we have reviewed in past articles, many of the above nutrients can be helpful for protection against damage from alcohol, and the resulting hangovers! A well researched herb, milk thistle also combines effectively with other liver-support herbs such as dandelion and artichoke. So to support liver health there are many direct measures that can be taken. Some deal directly with improving the efficiency with which the liver does its job. Yet, supporting gut-health, and cleaning out the colon can be equally as important to help the liver get rid of what it wants eliminated from the body.